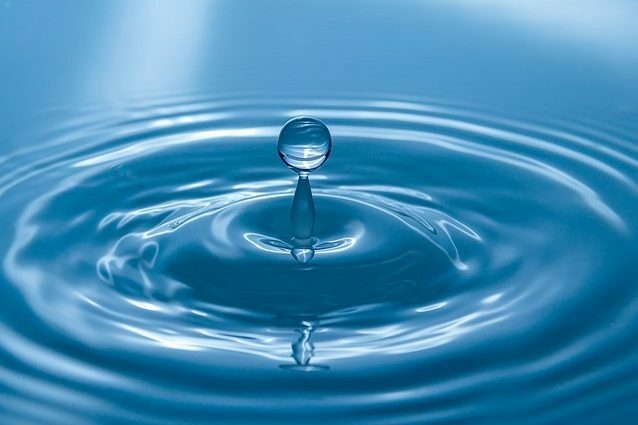 For all this, and much more, my message to teachers all over the world is to simply be like water.. You will have the power to change the world once you understand, and use, the magic of water! Posted on July 29, 2017, in Personal and tagged advice, change, education, influence, inspiration, magic, power, teacher, water. Bookmark the permalink. 2 Comments.